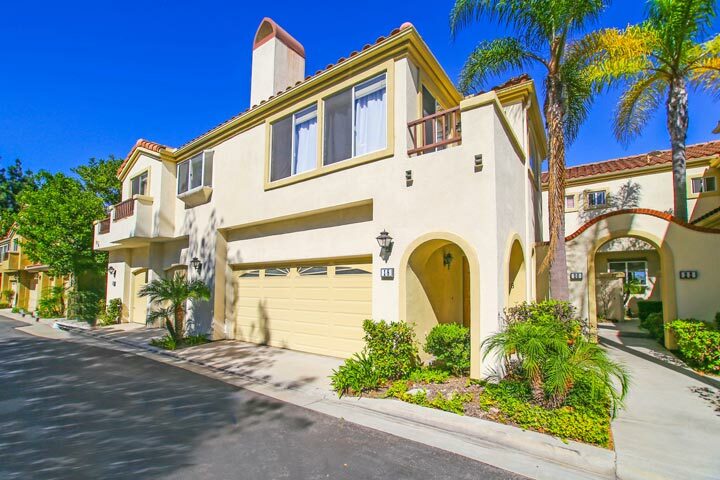 Montelena homes are located in the coastal community of Aliso Viejo. The Montelena neighborhood was first built in 1990 and features two to four bedroom townhouses that range in size from 1,100 to 1,900 square feet of living space. These are great two story townhouses that can offer attached garages, private patios and decks and large Master suites with walk-in closets. 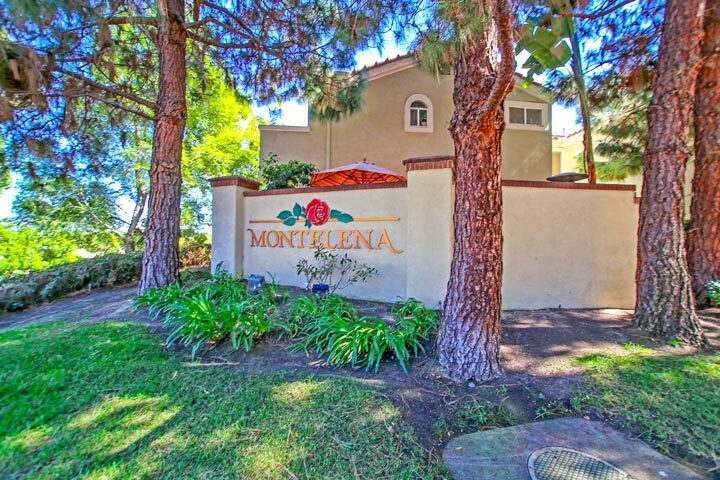 Below are the current Montelena homes for sale and for lease in Aliso Viejo. Please contact us at 888-990-7111 with questions regarding this community and any of the homes listed for sale here. One of the great benefits of living in the Montelena neighborhood is being within walking distance to the Aliso Niguel high school. This is a private gated community that is under a homeowners association with monthly dues required. The dues include the gated entrance, community pool, spa and common area ground maintenance.